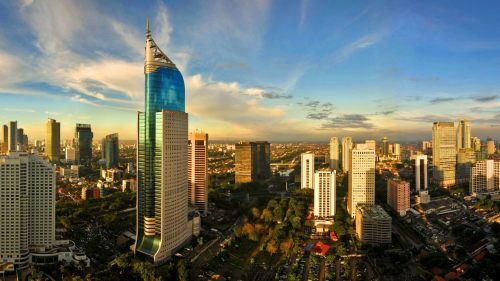 ANA (All Nippon Airways), a great airline, is showing some excellent prices for fall travel from Edmonton to Jakarta, Indonesia. After your search completes, you may want to use the 'Max Flight Duration' slider on the left. Slide it down to around 60 hours. 3. Click through from Momondo to Flight Network. edmonton, yeg, flight deals, asia, southeast asia, jakarta, indonesia and cgk.